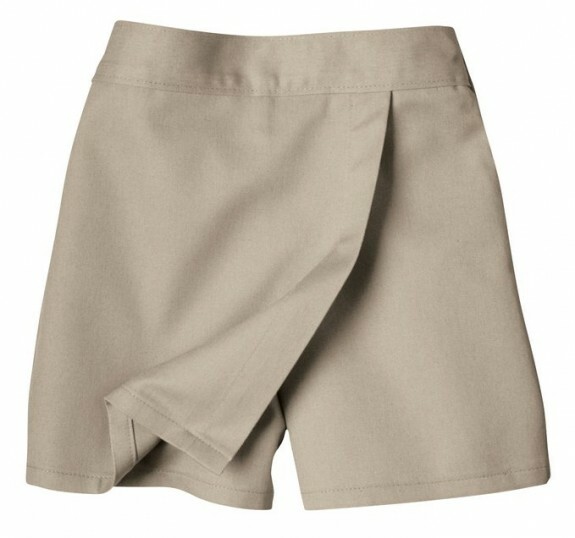 If you want a cute bottom, you should consider wearing a skort. 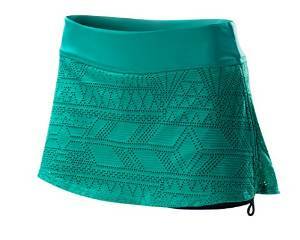 This is actually a pair of shorts with a fabric panel resembling a skirt covering the front. 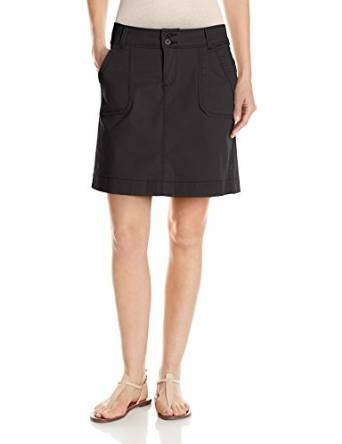 Skorts are actually skirts with a pair of shorts hidden underneath. They are many ways to combine them in order to get an interesting look. 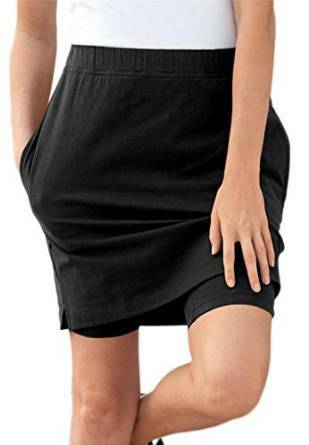 But most important, you can get some chic combos if you match them with T-shirts, cardigans, printed shirts, depending on your personal style.